Located in the heart of Queenstown, the refurbished Coronation Lodge offers 4-star accommodations with complimentary, unlimited WiFi. The lodge has wooden interiors throughout and each room has an private bathroom with underfloor heating. Some rooms at Coronation Lodge have a private balcony, and rooms with a kitchenette are also available. Limited, free secure covered car parking is provided and additional street parking is available. Laundry facilities and free luggage storage are on offer. Guests can enjoy light, continental or fully cooked breakfasts, which can be served in the dining room or delivered to the guest rooms. 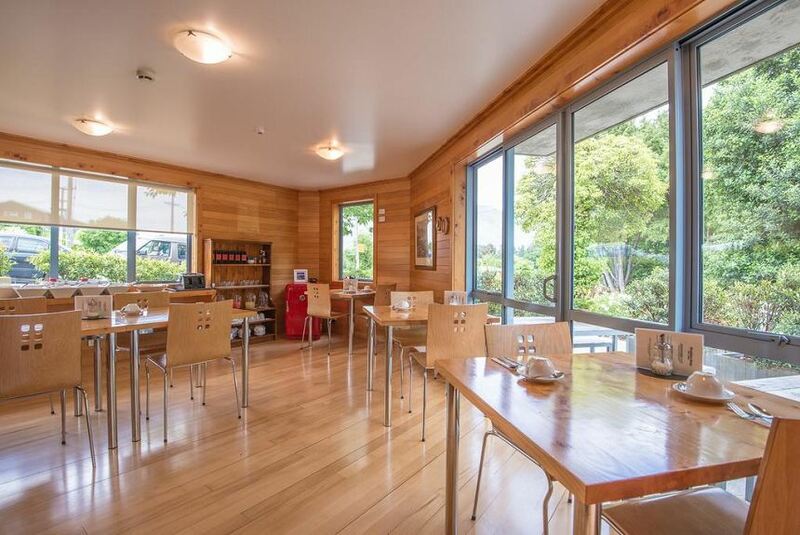 Coronation Lodge is located opposite Queenstown Gardens and only a 2-minute walk from Lake Wakatipu.